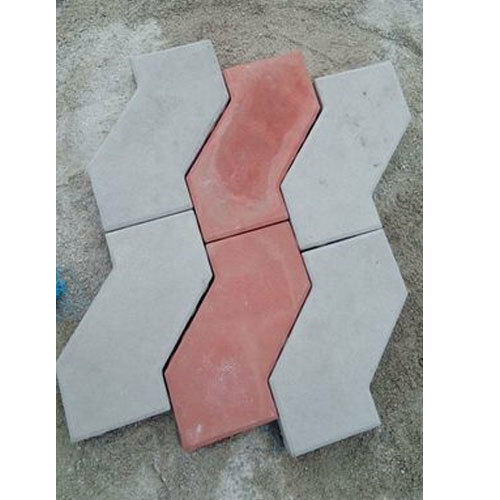 We are a unique entity in this industry, actively committed towards offering a premium quality range of Z Type Rubber Moulded Precast Paver Block. We are the leading Manufacturer of Grass Pavers, Drain Covers, Drain Covers and Kerb Stones, etc. Offered range of our products is widely demanded its remarkable excellence and Quality.